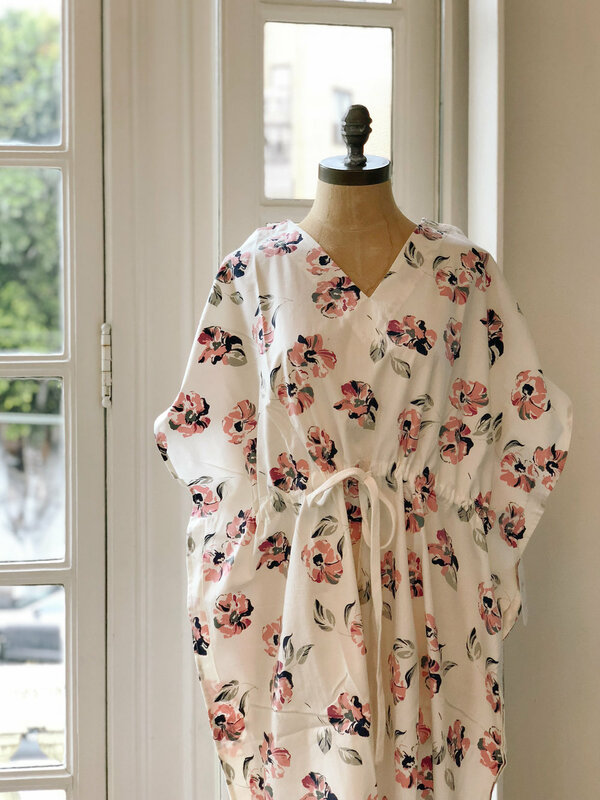 Early this Spring, we collaborated with James Fox Co. on three hospital gowns especially made for mom on delivery day. 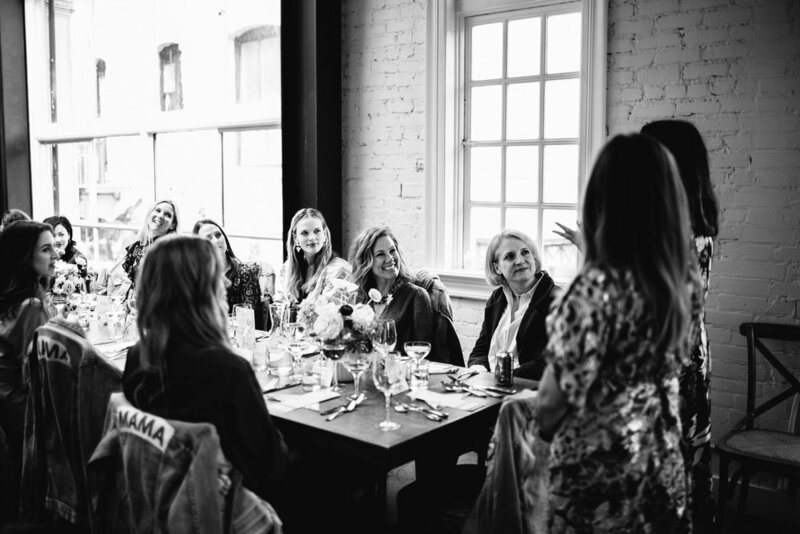 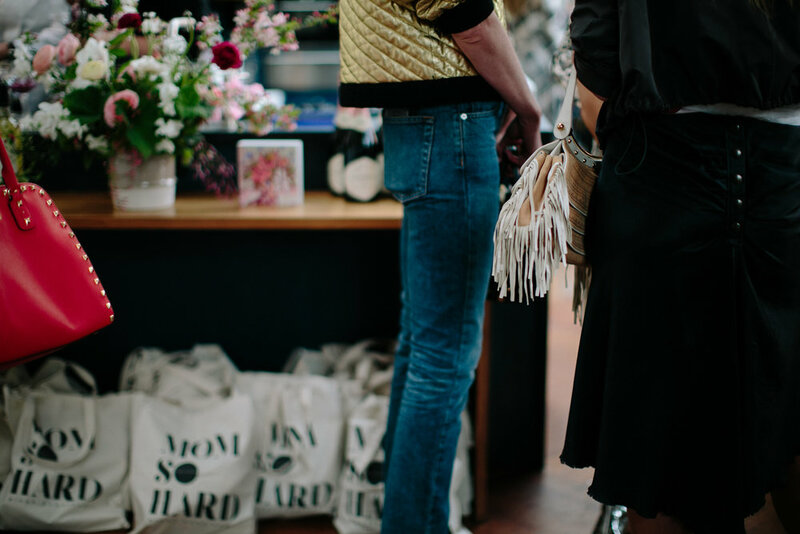 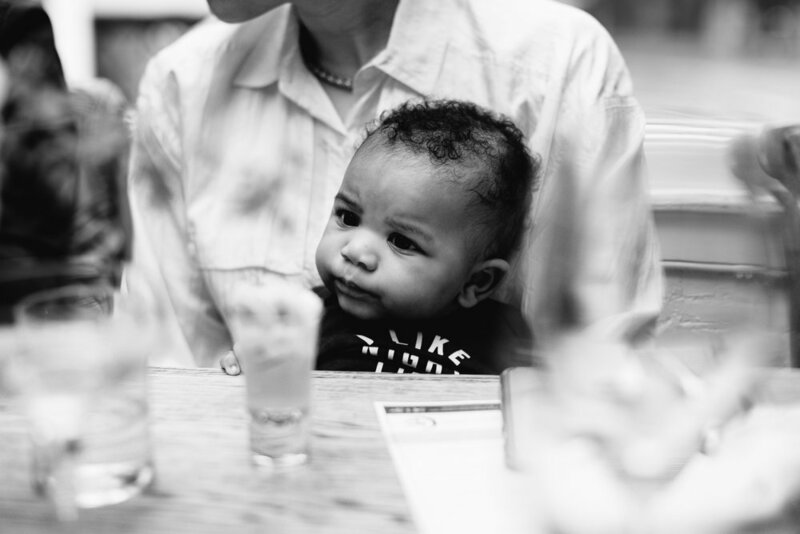 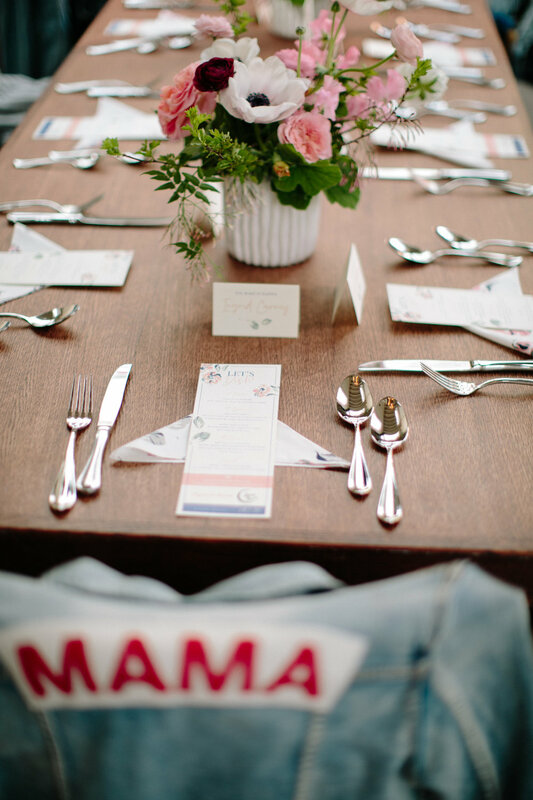 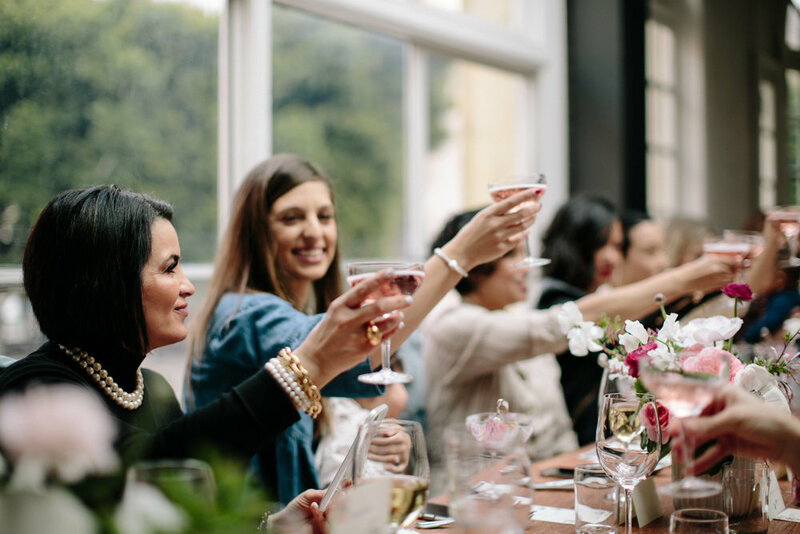 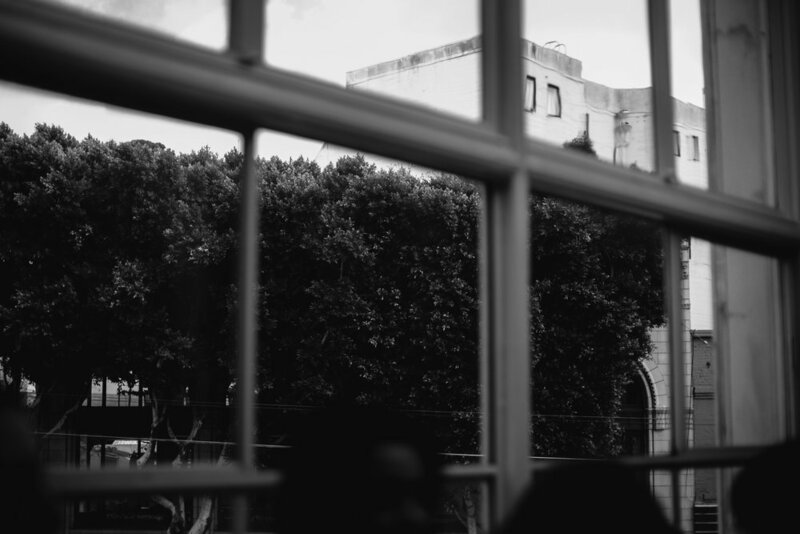 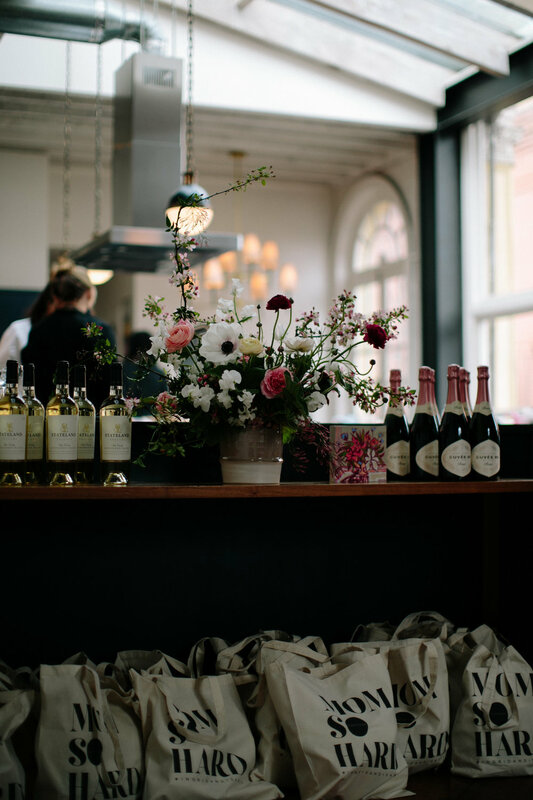 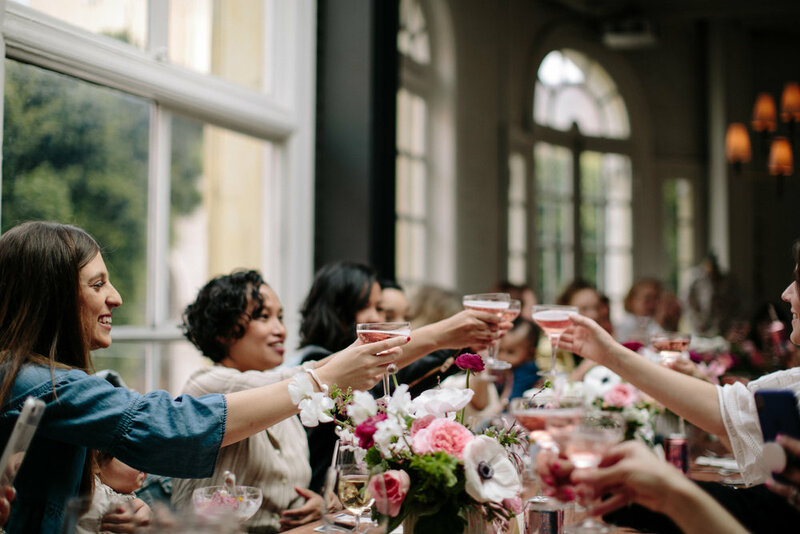 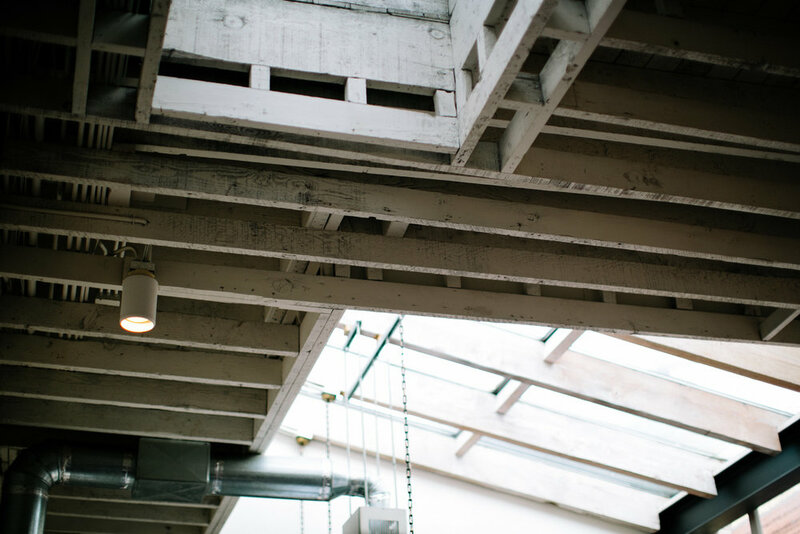 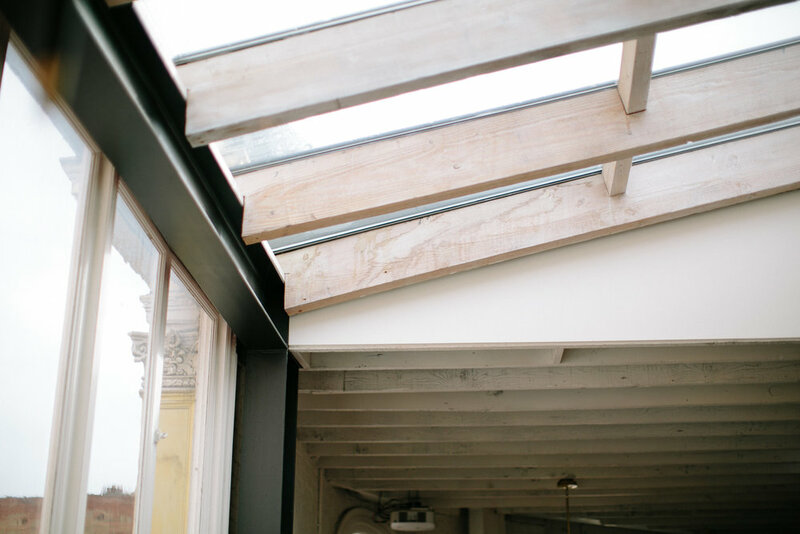 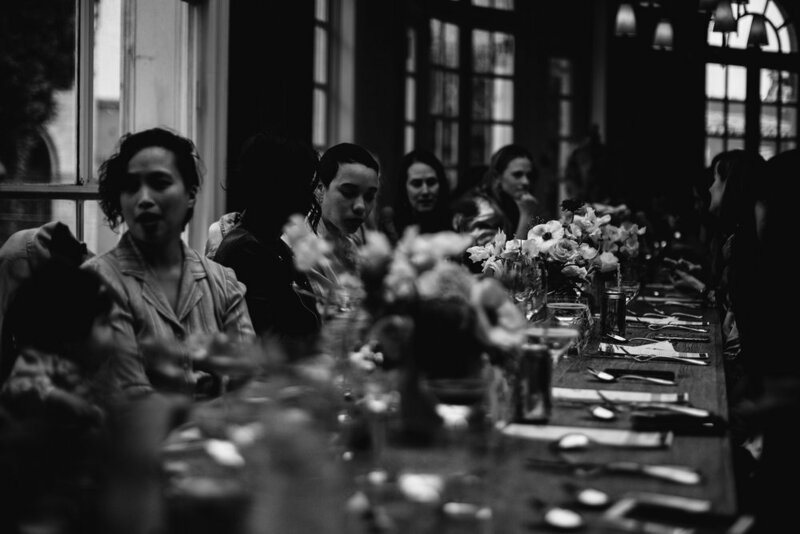 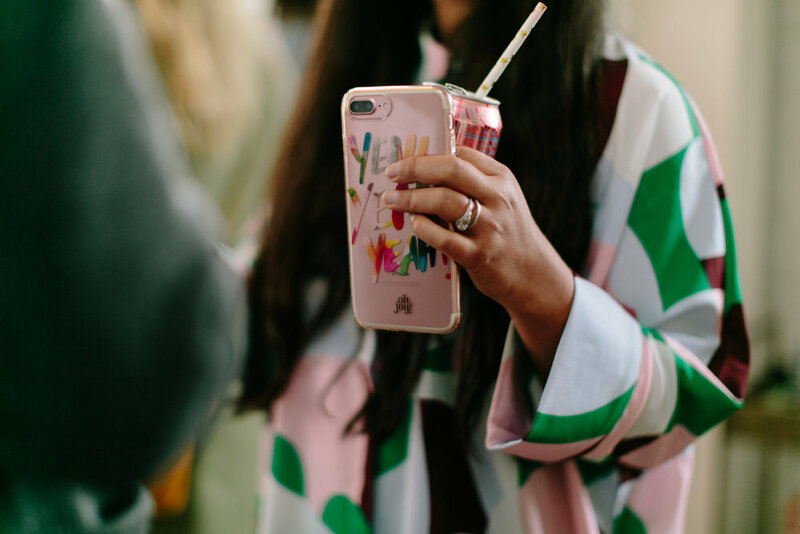 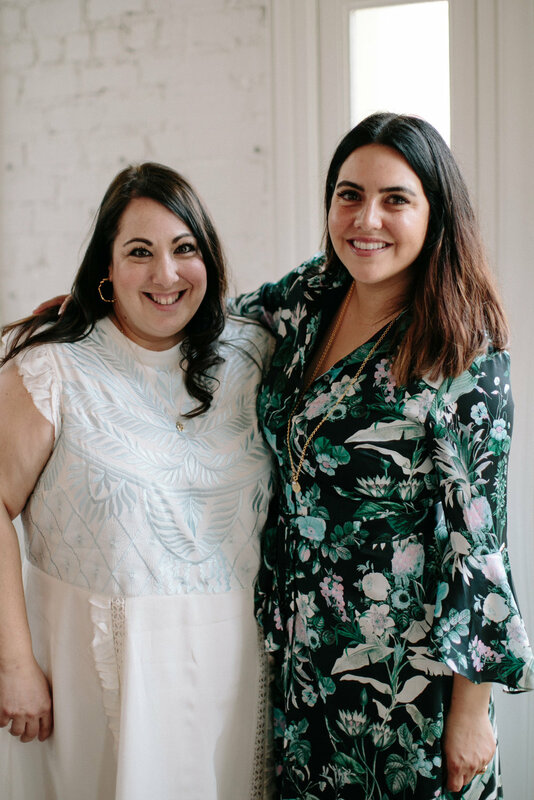 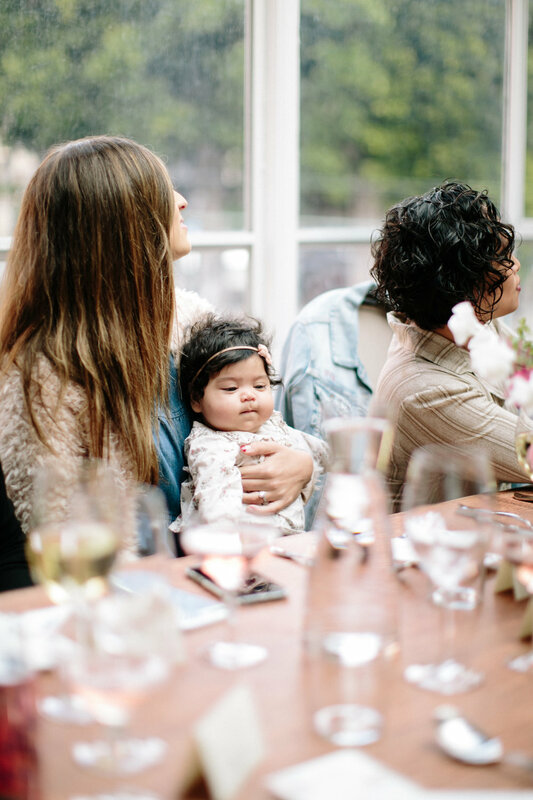 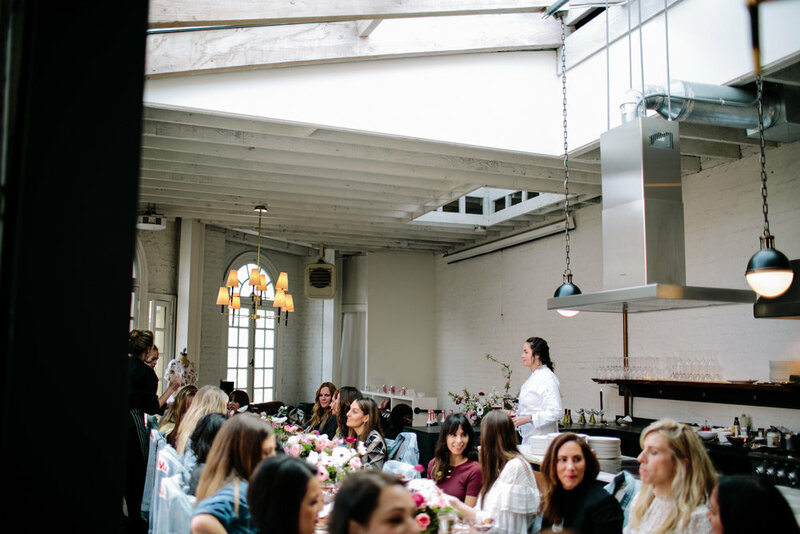 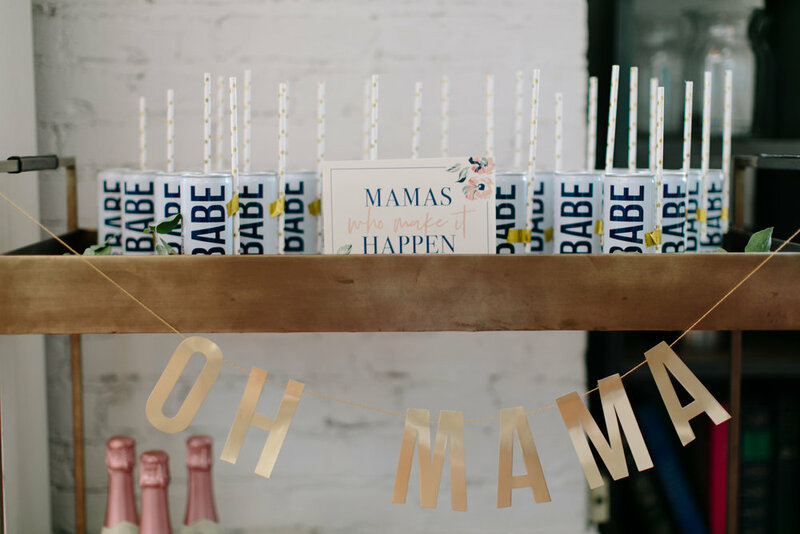 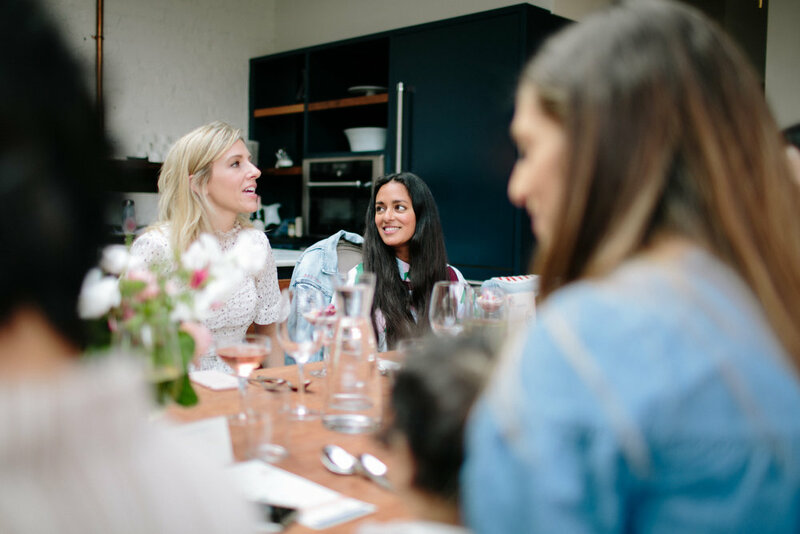 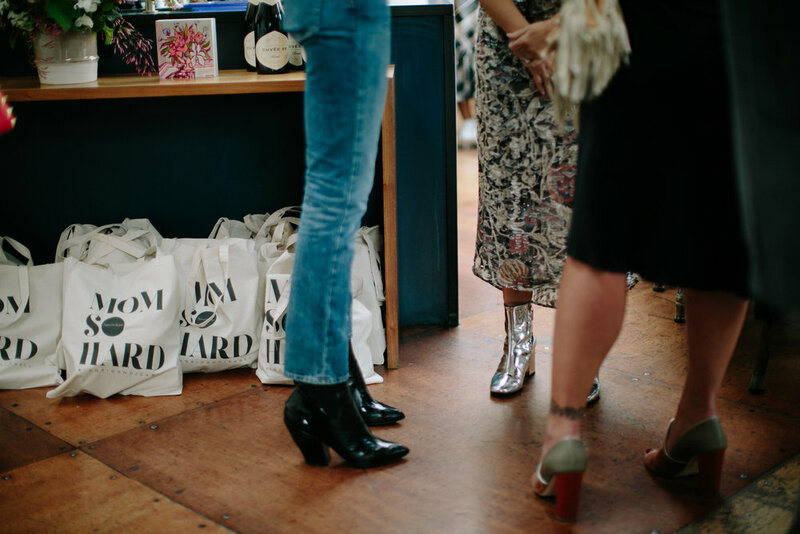 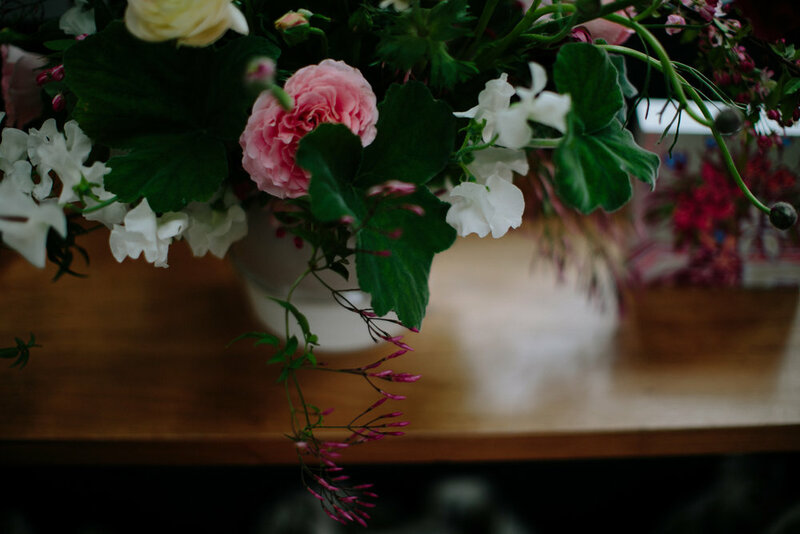 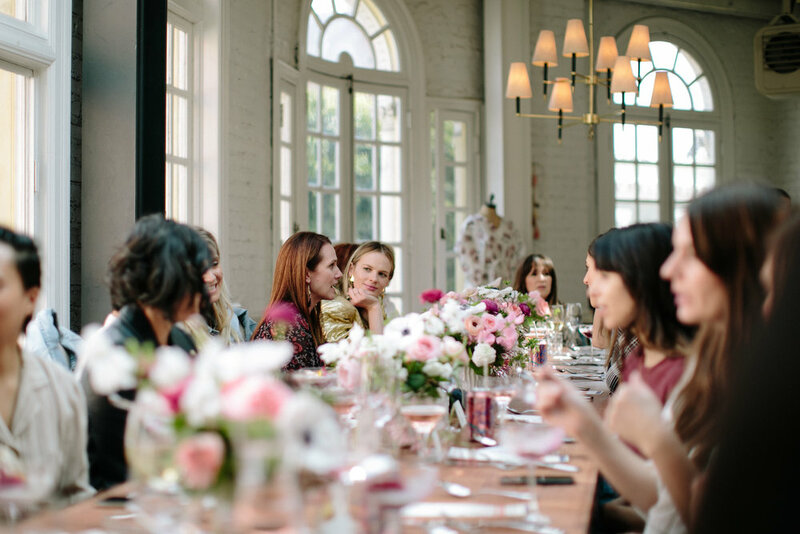 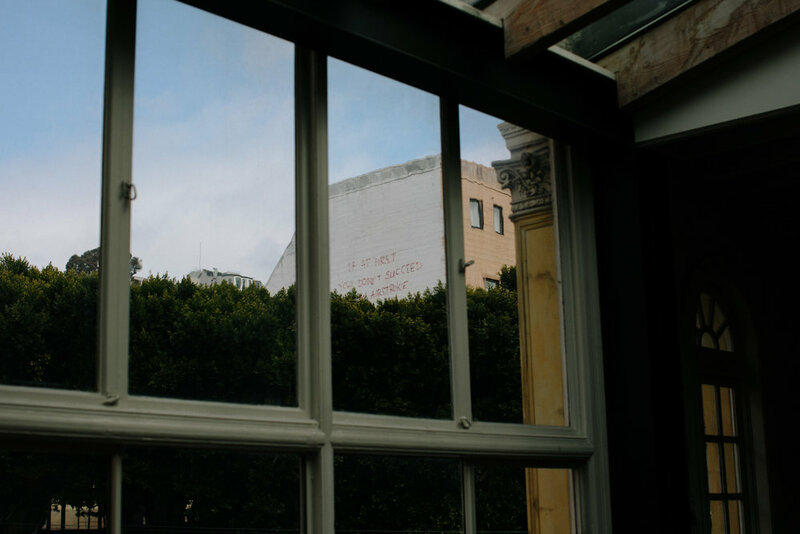 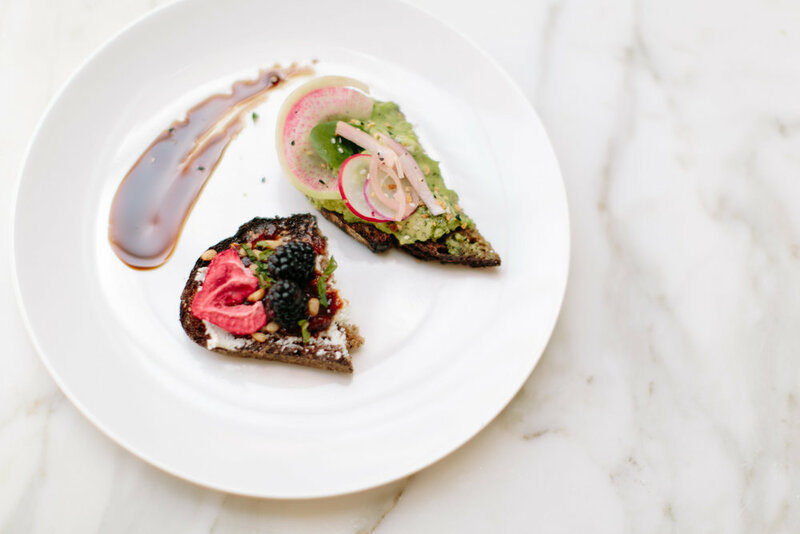 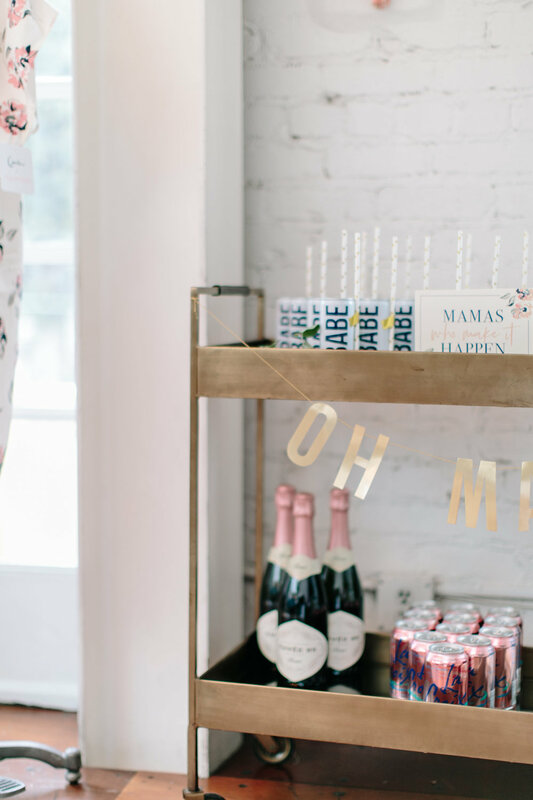 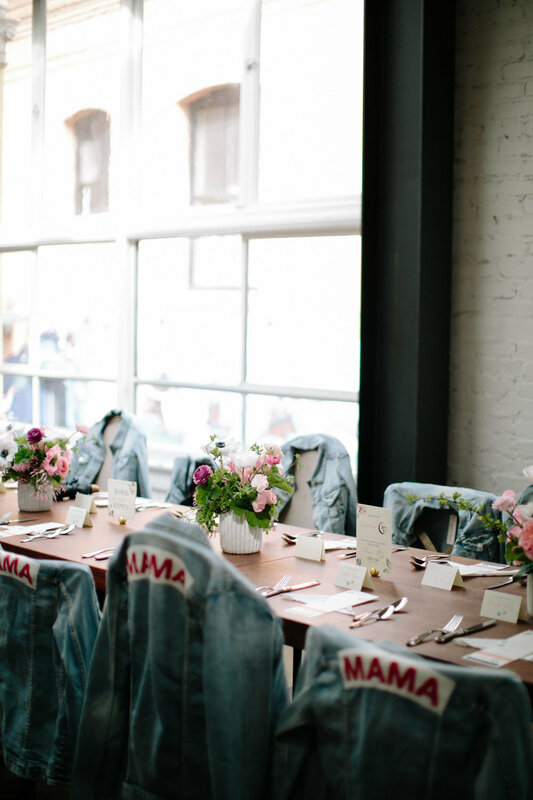 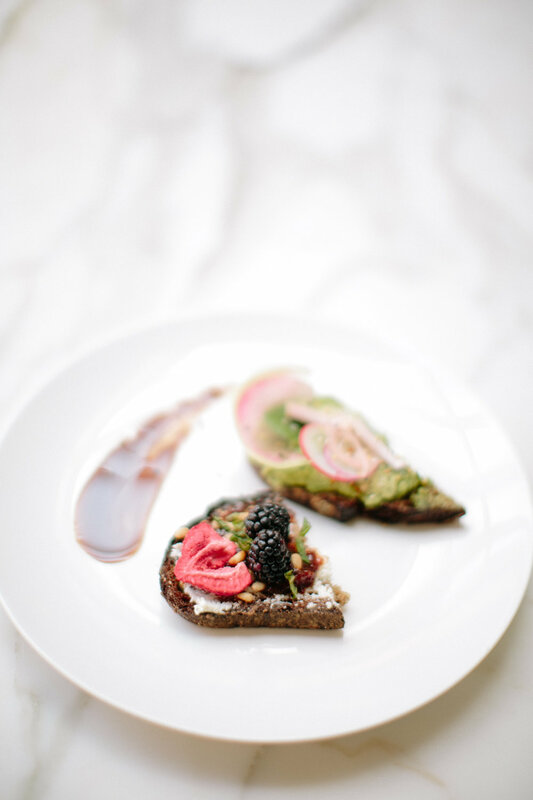 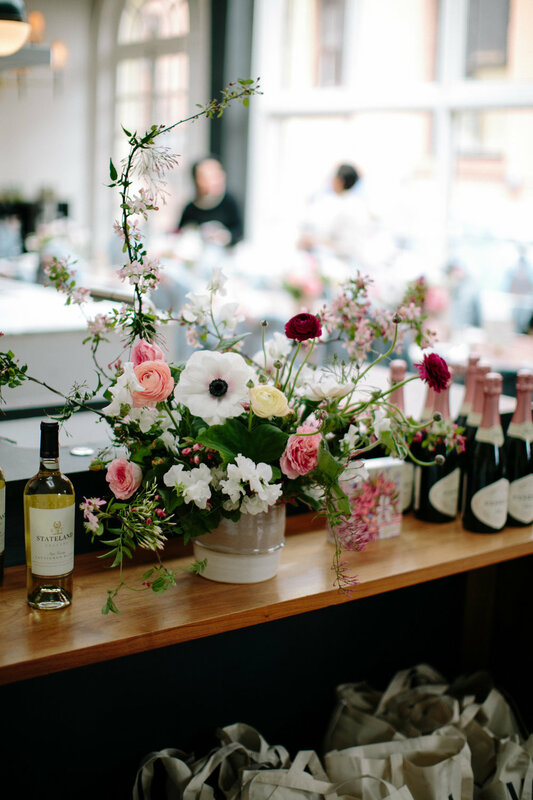 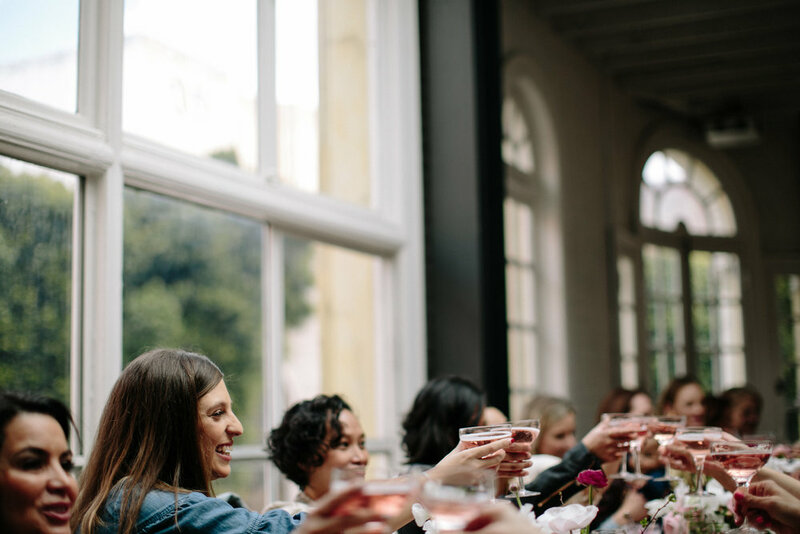 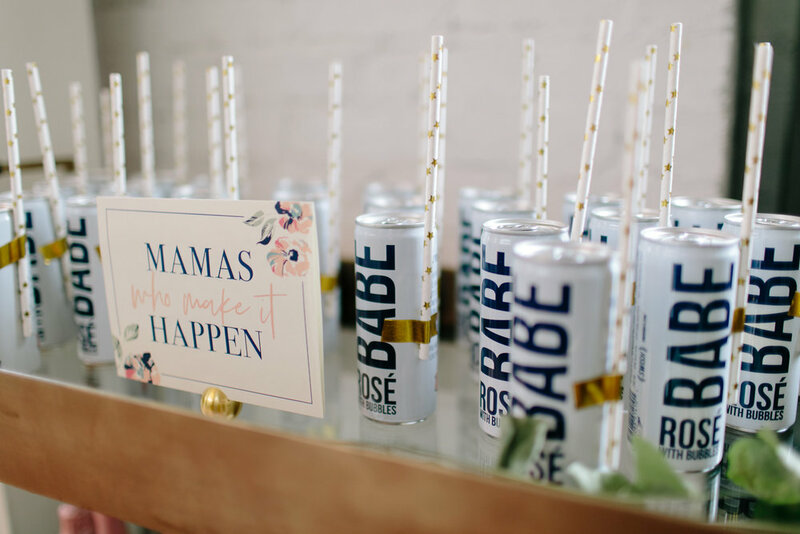 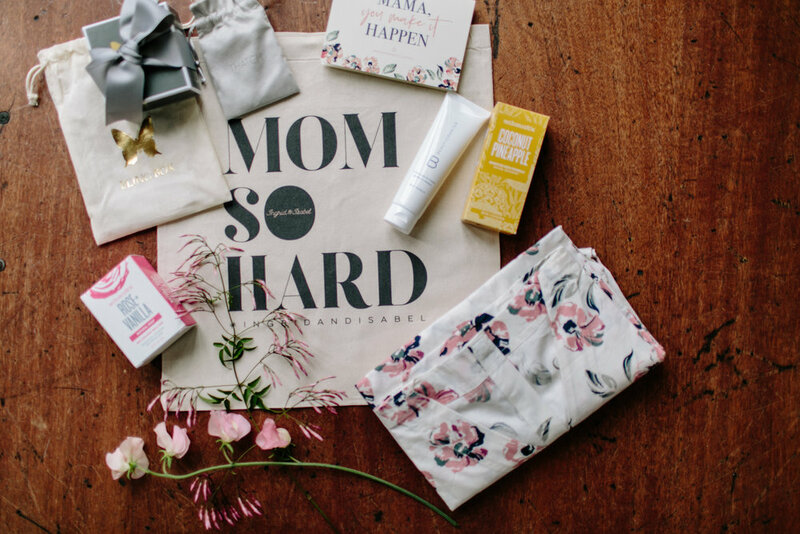 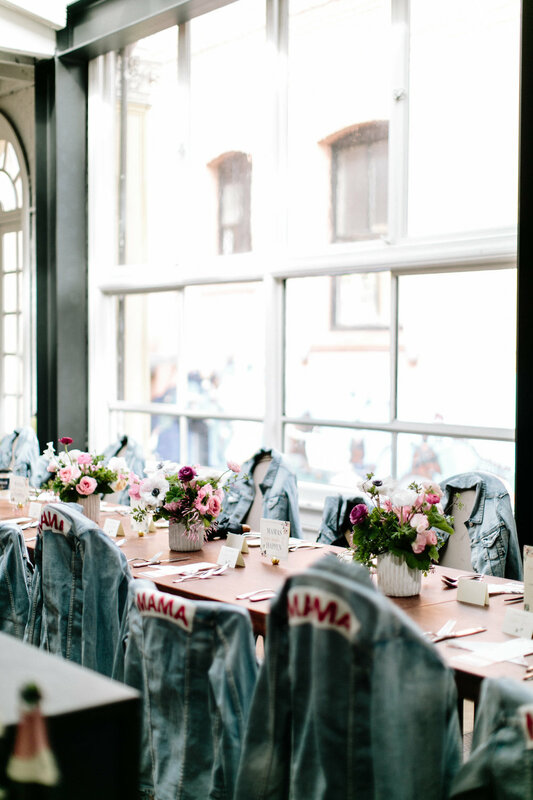 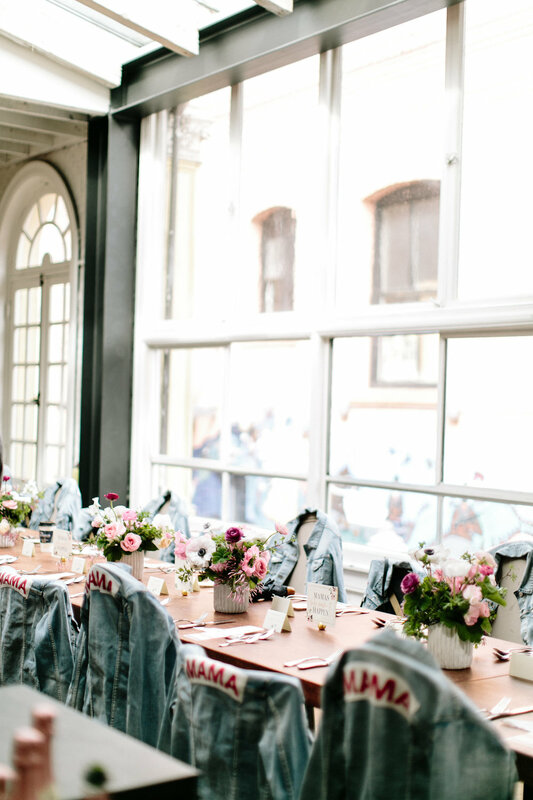 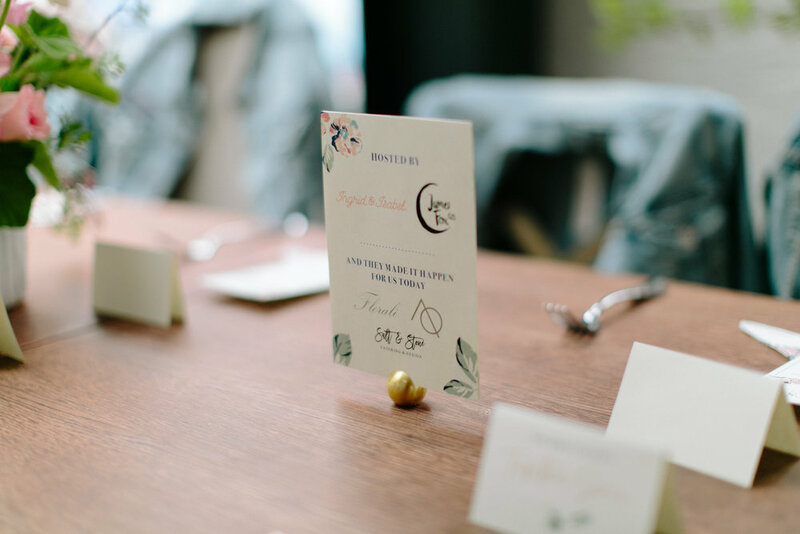 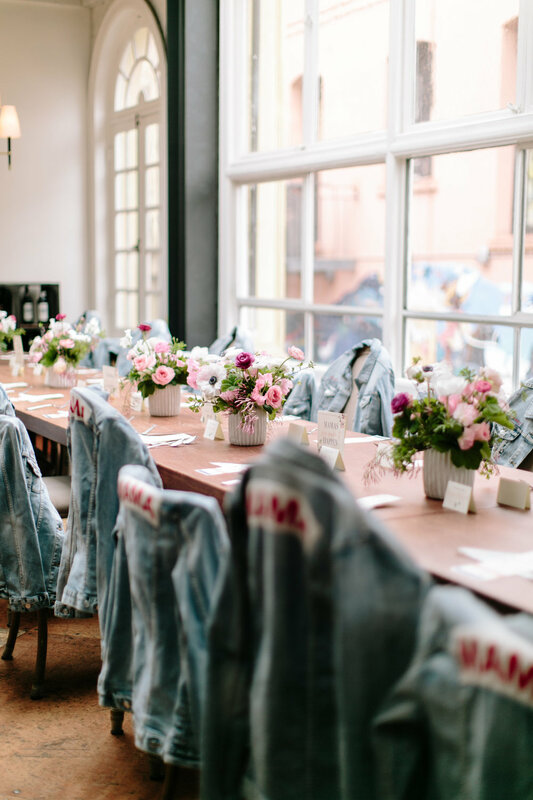 To celebrate this partnership, we invited 25 of the brightest mamas in San Francisco for an afternoon lunch filled with warmth, inspirational stories and "mom" talk. 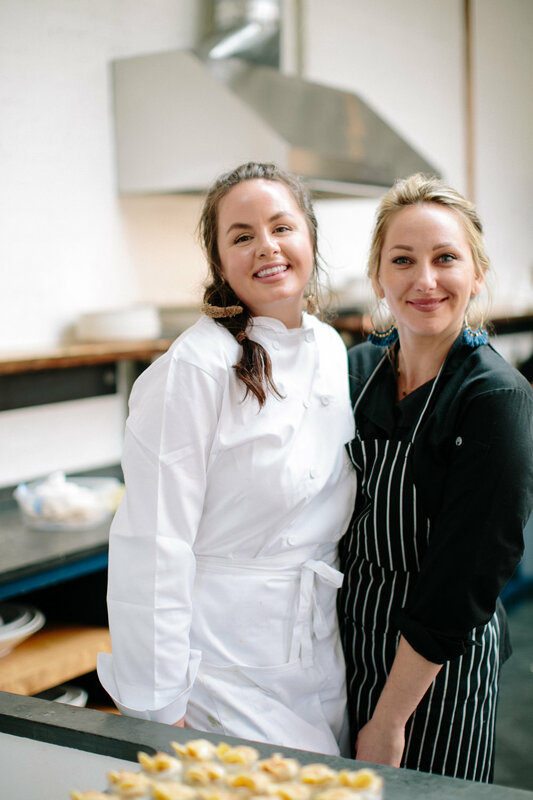 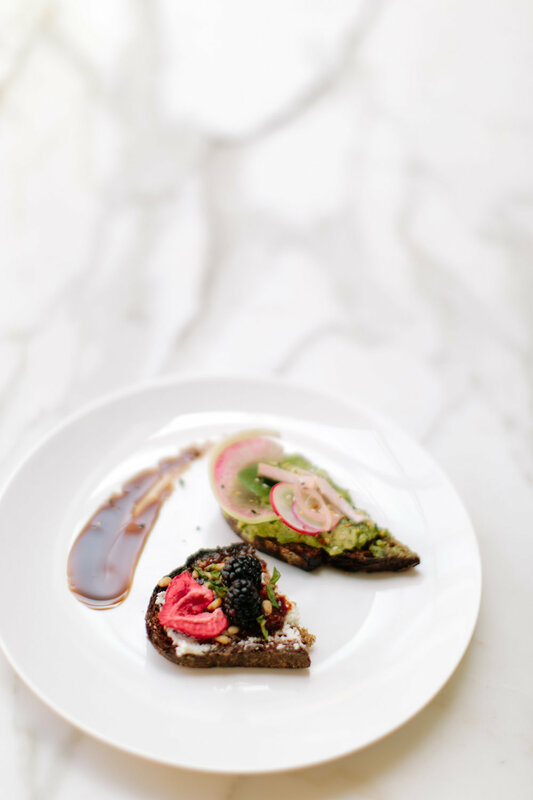 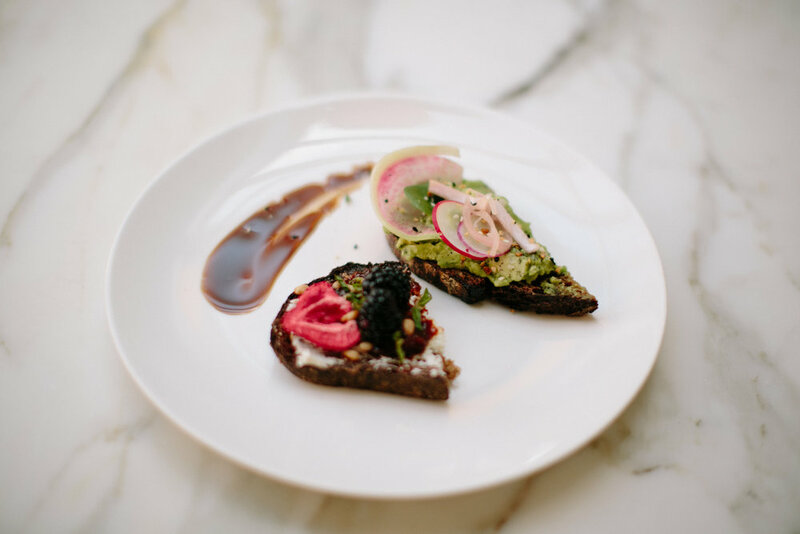 We were graced by the presence of Bay Are natural foods chef, Tana Duncan and her Salt & Stone Catering team where they created a delicious 3-course meal that had as glowing hours after the event.